Lose weight while you sleep. Slim PM Sleep aid and weight loss while you sleep. Also correct your arteries. Slim PM can help you sleep and while sleeping lose unwanted pounds. It can also help clean out your arteries. Wow. Yes you can burn fat while you sleep. Watch the video below. Slim PM. You can burn fat while you sleep so read the One Sheet below. Ingredient information at the bottom of site. 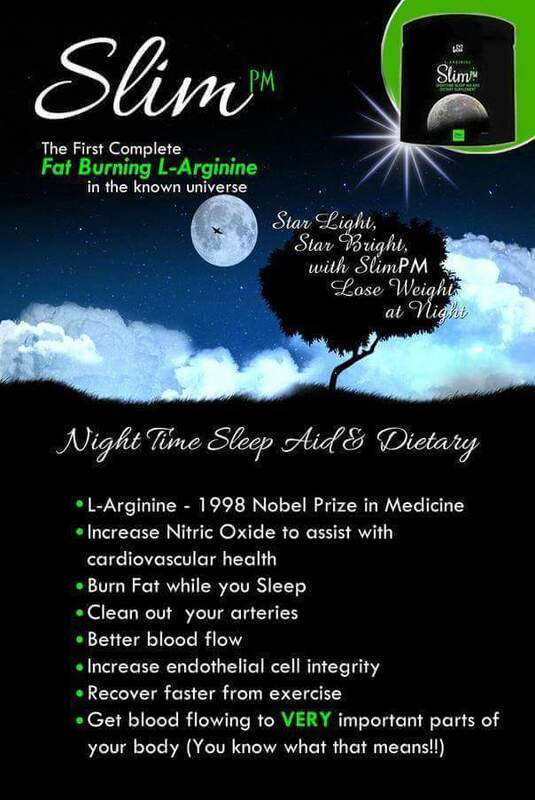 Slim PM is a night time sleep aid and dietary supplement that is the firstcomplete fat burning L-Arginine. It’s called SLIM PM because you can burn fat, while you sleep! 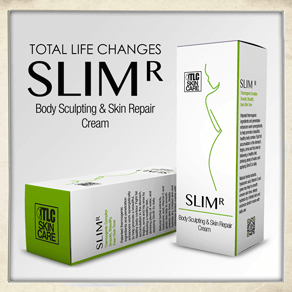 Click the SlimR Body toner Picture for more information. L-Arginine and the heart. It can turn your health around. 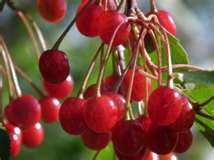 Increases nitric oxide in the blood and can reduce plaque in your arteries. Curcumin can help rejuvenate your cells. We believe our product is better.